Not many things in life are free especially when it comes to conveniences like air conditioners. Investing in a cooling system can set you back a few rands initially but that’s not where it stops. Regular maintenance by air conditioning services cape town will need to be done to ensure your unit runs efficiently and lasts a long time. Below are some tips to improve the efficiency of your air conditioner without spending money. 1. 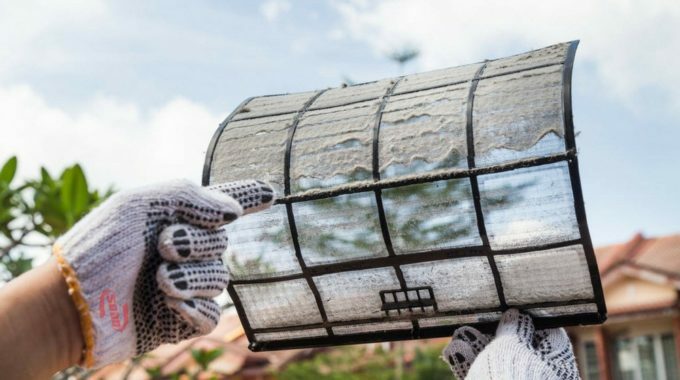 Make sure the outdoor condenser unit is clean as it will work best if it’s clear of debris. 2. Increase your temperature by a few degrees in summer and decrease it in winter. This will help save money and energy. If you have a programmable thermostat, you can adjust the temperature automatically if you’re going to be away from home for several hours. 3. Keep heat-producing appliances away from the thermostat since having them near will give the impression that the air in your home needs to be cooled more than necessary. Thus making your aircon work harder than it may need to. 4. Keep blinds and curtains closed during the warmest part of the day. Once the sun hits your windows and it’s not protected, it will warm up your home inside. 5. 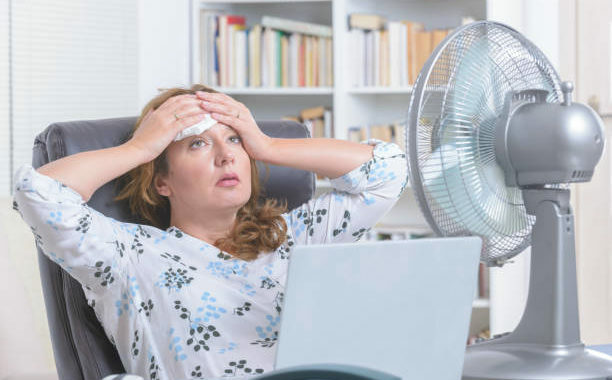 Don’t use your oven or dryer during the day when it’s hot as this will draw warm air into your home making your air conditioning unit have to put in more effort to cool it down. 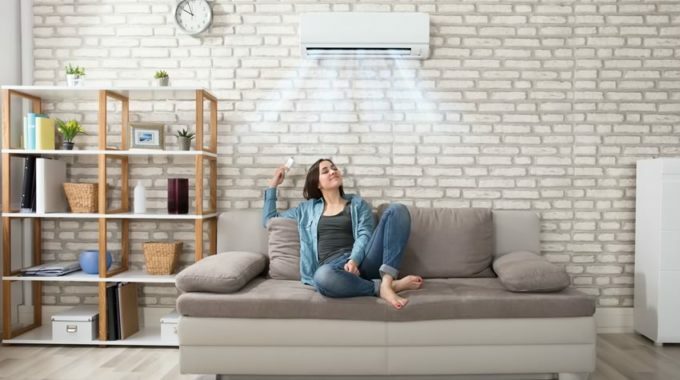 While it’s crucial that you do regular aircon maintenance, you don’t always have to spend more money to get the best out of your air conditioner. By following these simple tips, you’ll be able to keep your cooling system in good working condition for when you need it most. This can save you money and reduce the possibility of developing issues with your aircon. Be sure to have your system checked by professional air conditioning services cape town, such as Airfreeze, at least once per year. Read also: The importance of regular aircon maintenance.